This month I am putting together the final touches in preparation for my trip to Japan in April 2018, attending the “Japan Lean Experience” with my colleagues from Tokyo . This will be my fourth week long homage to the spiritual home of Kaizen and Lean thinking, and I will be traveling with a small band of brothers from NZ seeking inspiration from the world’s leading practitioners of Lean Management. 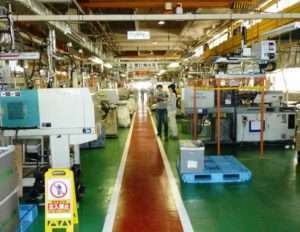 Our variety of factory tours provide a perfect combination of education, exposure to best-in-class Lean practices, unique relationship building, in-depth tours, interactive discussion, and comfort. 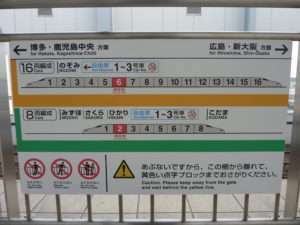 In addition to the formal tours, there will be time to take in some sights and experience Japan culture and of course a ride on the bullet train! The Shinkansen, or Bullet Train cruises at between 280-320KPH and is one of those experiences that is not to be missed. I confess that this for me is one of the highlights, and epitomizes what Japan is all about, efficient, reliable, high quality and on time! Of course, we have the home of 5S, with everything in it’s place, and a place for everything, there is so much inspiration in their factories, offices and even around town! Japan also has history and culture by the bucket load and there are some amazing things to see and visit whilst you make your way around. I’ll be adding a few extra days to the tour and our group will take in some of the sights. 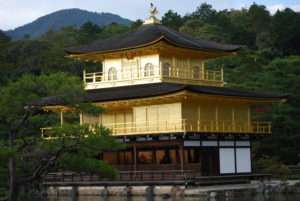 A personal favourite is Kyoto, the ancient capital, and a deeply religious place. It is also a place that brings home some of the things that mankind is not so proud of, the atomic bomb. 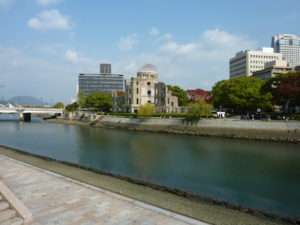 I recommend a visit to Hiroshima for a poignant reminder of the horror of war and devastation it brings. Finally, there’s plenty of great food to try and taste. 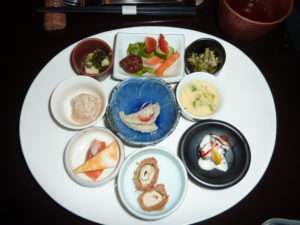 I am pleased to announce that Japan has pizza and pasta and Hagen Daas ice cream, but the local cuisine is very special and well worth a try! Contact me for further information or questions about traveling to Japan to take in the tour.